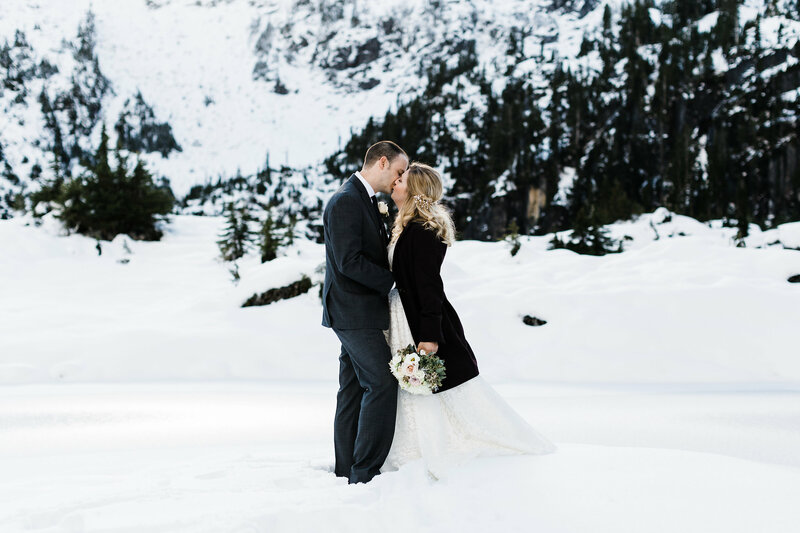 If you love all things cozy and romantic, a winter wedding might be the perfect choice for you. 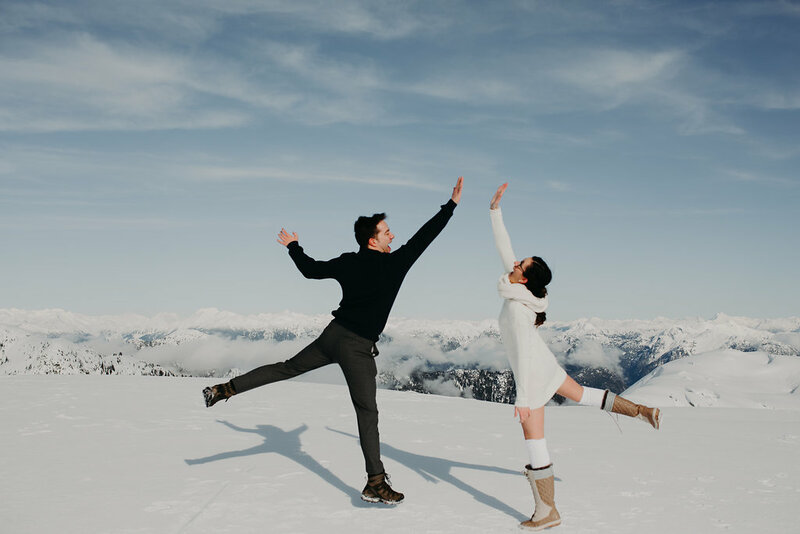 With a winter wedding, you don’t have to deal with guests sweating it out under the sun or overbooked venues during the height of wedding season. 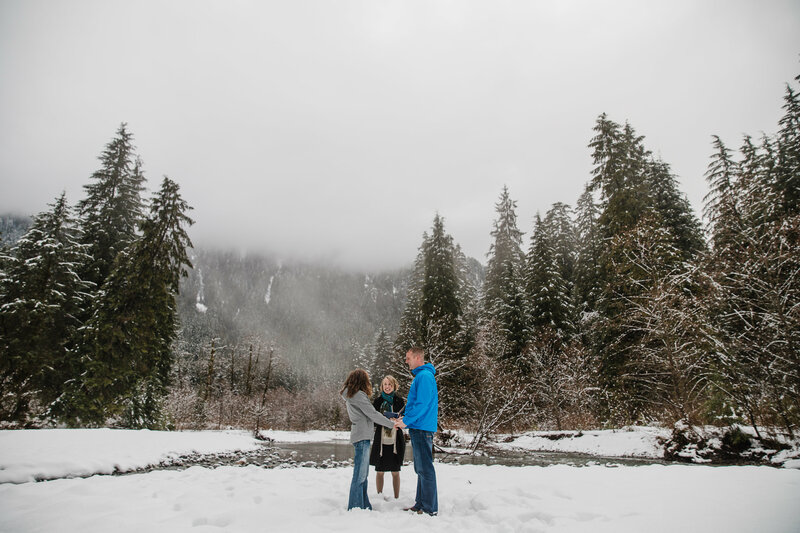 But what do you need to remember when planning a winter wedding? A winter wedding will usually fall around the same time as some of the biggest holidays of the year: Thanksgiving, Christmas and New Year’s. Unfortunately, this may mean that some of your guests are unable to make it to your wedding. They may have competing holiday plans. 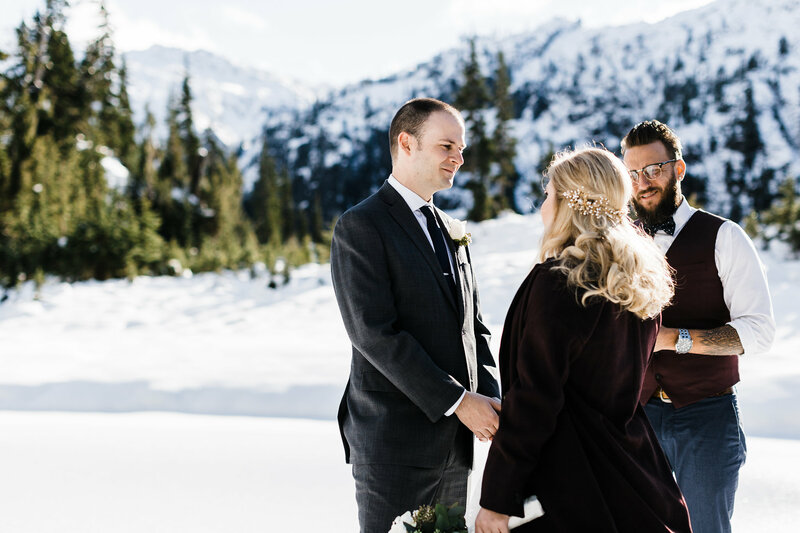 A winter wedding around a holiday may also mean increased flight and hotel costs for any guests who have to travel to make it to your nuptials. On the bright side, many people do have more time off work during the winter season. This may mean you can turn your winter wedding into a winter wedding weekend and keep the celebration going! Even though you’re planning a winter wedding, there’s no guarantee that you’ll get the beautiful blanket of white snow you’re dreaming of. You might get rain, a blizzard or no snow at all. If the weather doesn’t cooperate, you don’t want to plan on having a large part of your day outdoors. Winter weather also means delays. Take this into account when telling your guests and vendors when to arrive. We have less sunlight in the winter. If you’re planning to take photos outside, work with your photographer to find the best time. 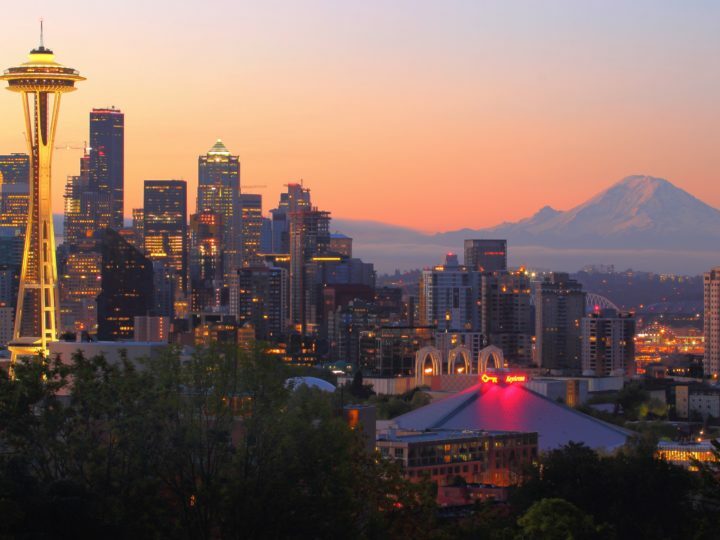 You may have assumed you could sneak away during dinner for sunset photos but the sun might actually be setting at 3:00 pm! No matter what time of year you hold your wedding, if your main colours are red and green, everyone is going to assume it’s a Christmas wedding. So unless you actually are planning a Christmas wedding, avoid making everything red and green. There are lots of other awesome palettes you can turn to for a winter wedding. This is a great time to look at darker colours and jewel tones, or even sparkly metallics. Have fun and don’t be afraid to use colour – it will pop beautifully against a snowy white or rainy grey background. If you’re getting married in the middle of winter, a strapless dress while standing outside for an hour of photos may not be the best idea. There are lots of fashion-forward ways to look chic while still staying warm. You can look at long sleeves, faux fur shawls, capes, knit mittens, and more! 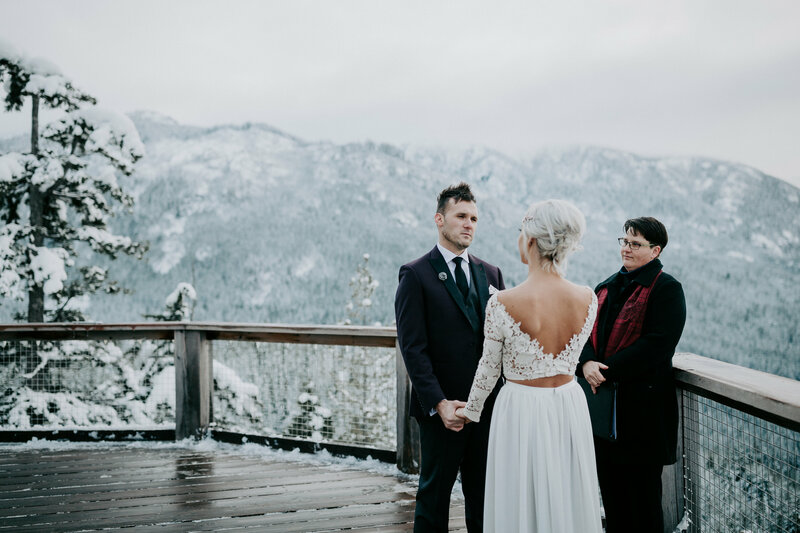 If you’re having a winter wedding, embrace it! Choose in-season greenery instead of expensive tulips and daisies. Serve mulled wine or eggnog instead of margaritas. Opt for comfort food, like mac n cheese, instead of salads and BBQ. Go for the full romantic winter ambiance with low lighting, soft blankets and lots of candles. Ladies, if you’re dead set on wearing heels, save them for inside your venue. 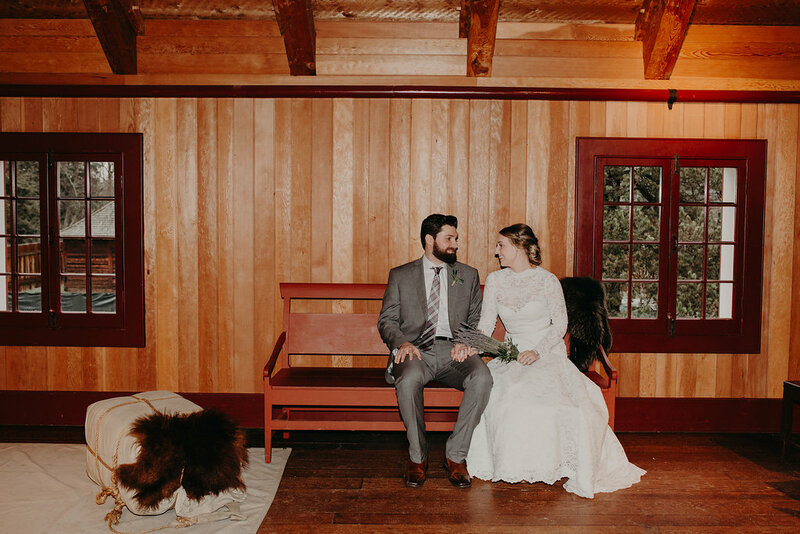 But do consider boots for any outdoor photos or portion of your wedding. You don’t want to slip on any icy surfaces or end up losing a toe to frostbite. Bonus: if you’re wearing a long dress, you won’t be able to see the boots anyway. So put on your warmest boots, add a pair of leggings and don’t be afraid to throw some hand warmers in your shoes too. 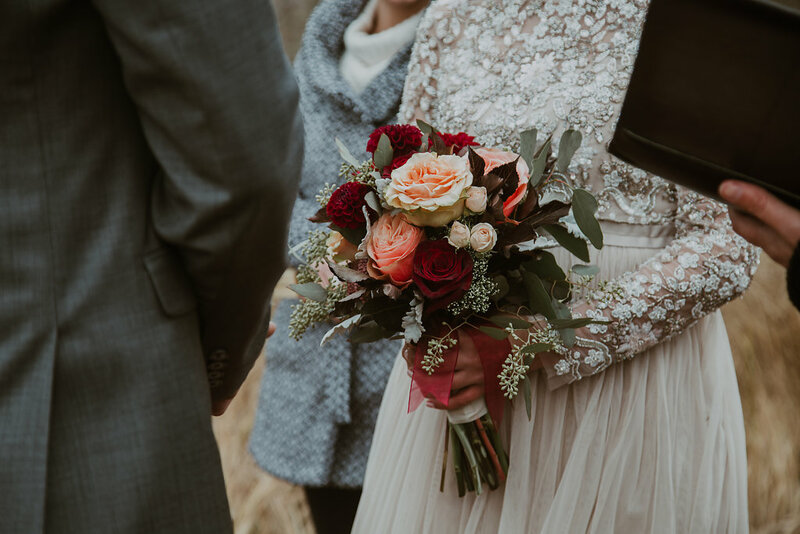 Winter wedding or not, holding all of your wedding festivities at a single venue is a great way to cut down on costs and simplify things for yourself and your guests. But it’s even more important in the winter. A single venue means guests don’t have to drive somewhere new or deal with winter weather delays and traffic. Bonus: many venues decorate for the winter holidays. Ask your venue what sort of decor they’ll already have. You may be able to save a little money if their current holiday decor is to your taste. Ending the night with a hot chocolate bar! Brrrr! No one wants to spend an entire winter wedding outside. Even with heat lamps or warm blankets, you’ll want to keep your outdoor time to a minimum. If you’re planning photos outside for you and your wedding party, be strategic about how long you’ll be out there. And give people a way to warm up between photos. You’ll also want to be conscious of how long your guests are spending outside. For example, if you’re planning a receiving line, make sure it’s indoors. 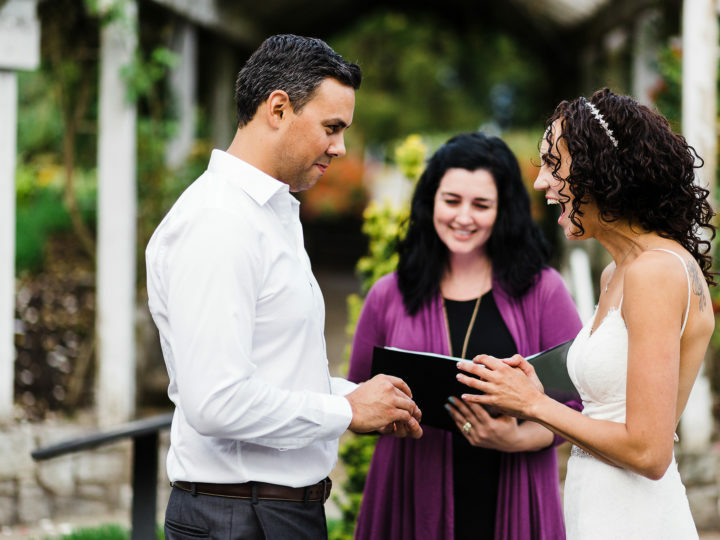 And if guests arrive early to your ceremony or reception, ensure they can wait inside instead of out in the cold. If you get married in December and plan to jet off to Jamaica over the Christmas break for your honeymoon, you’ll be heading there at the busiest and most expensive time of year. Travelling to warm locales in the winter, and travelling anywhere over Christmas, can be pretty expensive. If you have your heart set on a beach destination, start looking out for deals early. Or embrace the cold and opt for a different kind of honeymoon. You could trek to see the Northern Lights in Finland, do a road trip around Iceland, or even find a cozy log cabin for a romantic retreat. 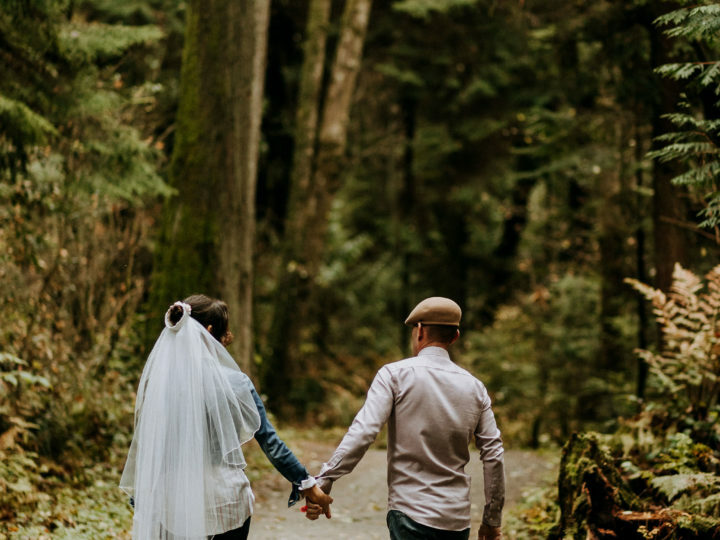 Of course, if travelling right after your wedding isn’t in the cards, you could always postpone your honeymoon for a more convenient, and less expensive, time. 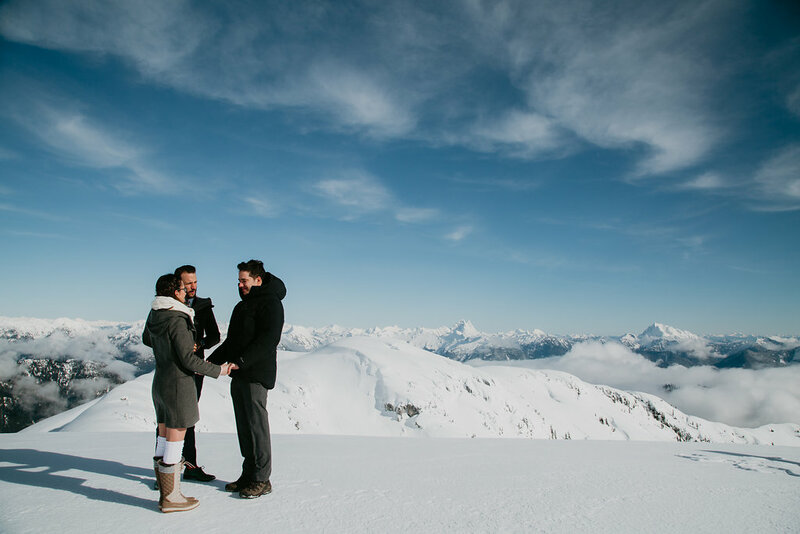 If you’re planning a winter wedding, it’s very important that you have back up plans for everything. If your DJ gets snowed in, what happens? Or if someone in the wedding party is late, what can you do? What’s the plan if the power goes out or the street is closed off? Talk to your venue and vendors to find out what plan B looks like. 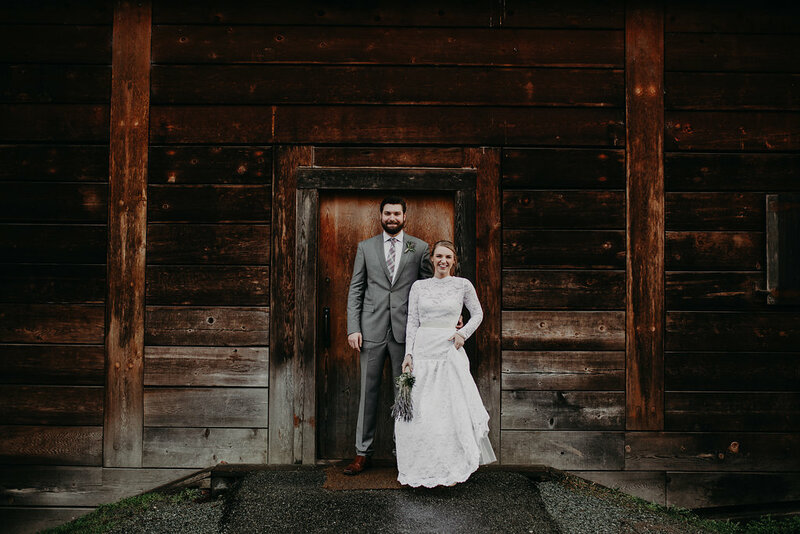 Bonus: Vancouver winter wedding? Pack your umbrellas! 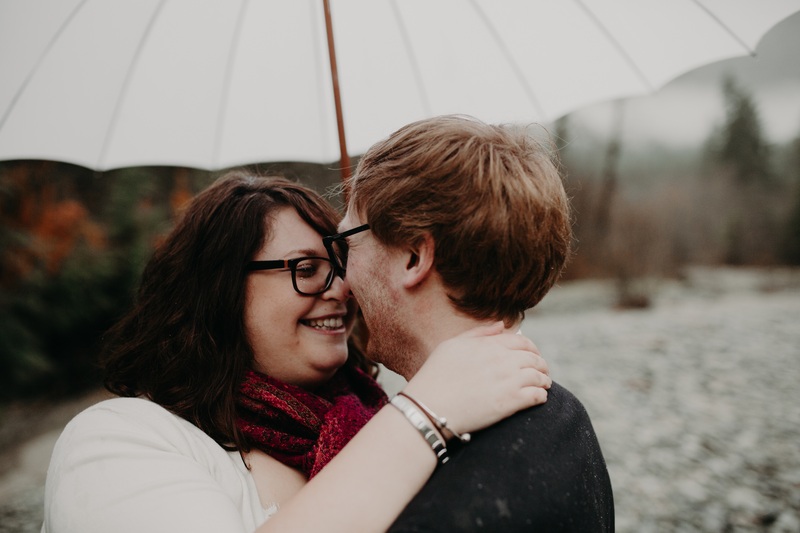 Bonus tip: If you’re planning your winter wedding in Vancouver, you should count on rain. You might luck out and not have to deal with it, but plan for it just in case. We advise investing in some beautiful umbrellas or choosing a rain-proof location to tie the knot. 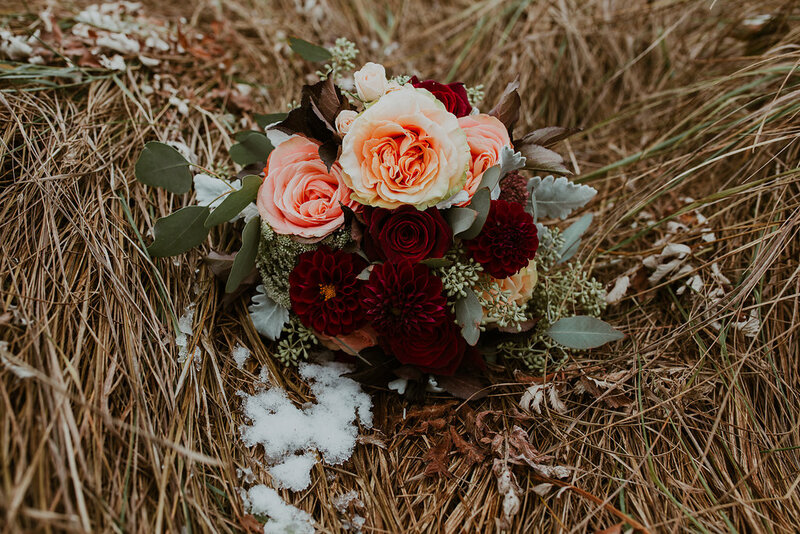 What tips and tricks do you have for a winter wedding?